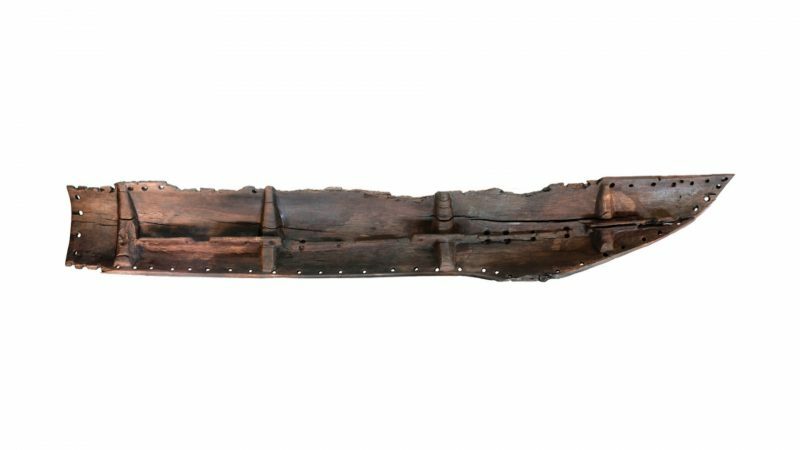 A 600-year-old section of a waka (canoe) hull has been found in Anaweka on the South Island of Aotearoa. 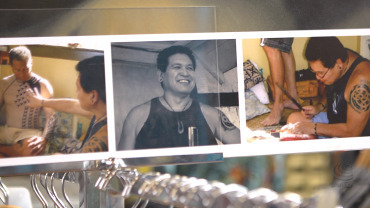 Master Hawaiian tattoo artist Keone Nunes infuses symbols that represent waterman values into designs for C4 Waterman apparel. 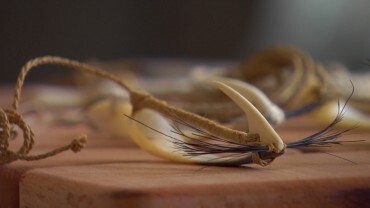 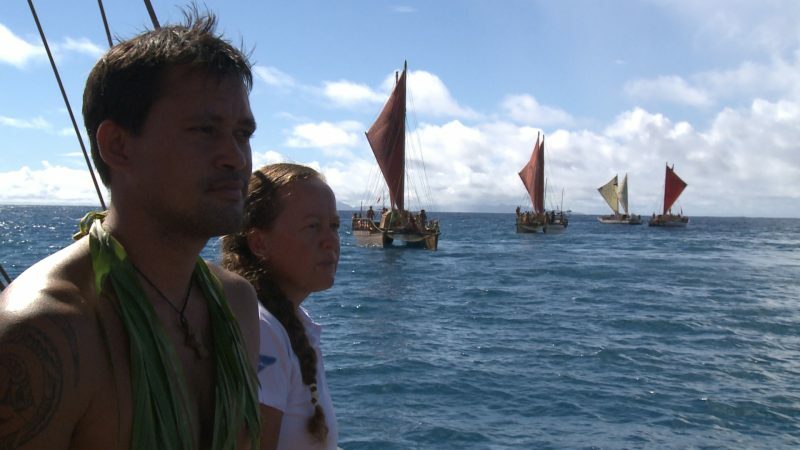 Crew member Kekaimalu Lee and ʻōlohe lua / carver Umi Kai make traditional fishing lures for use on Hikianalia. 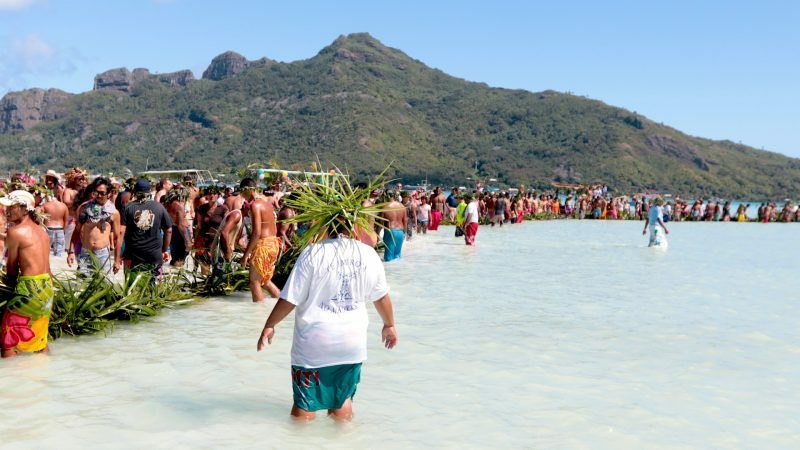 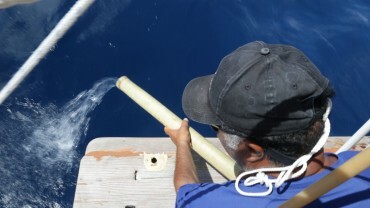 On the island of Maupiti, crew members experience the rarely seen technique of stone fishing. 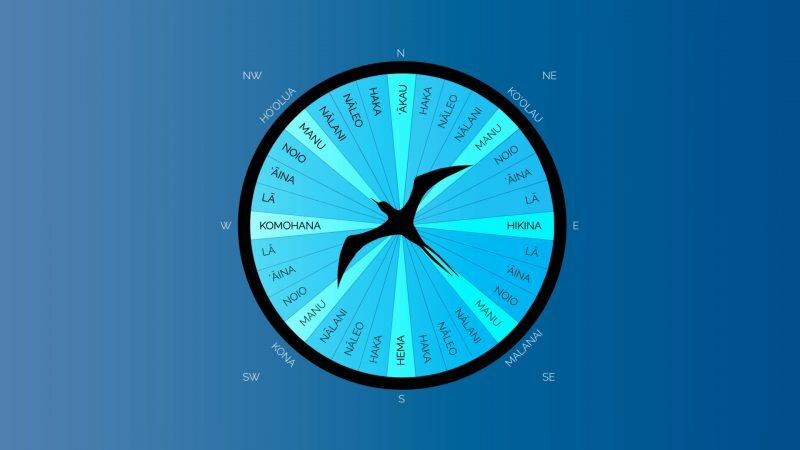 Nainoa Thompson explains the Hawaiian star compass used for navigation and how it was designed. 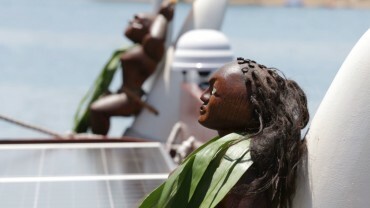 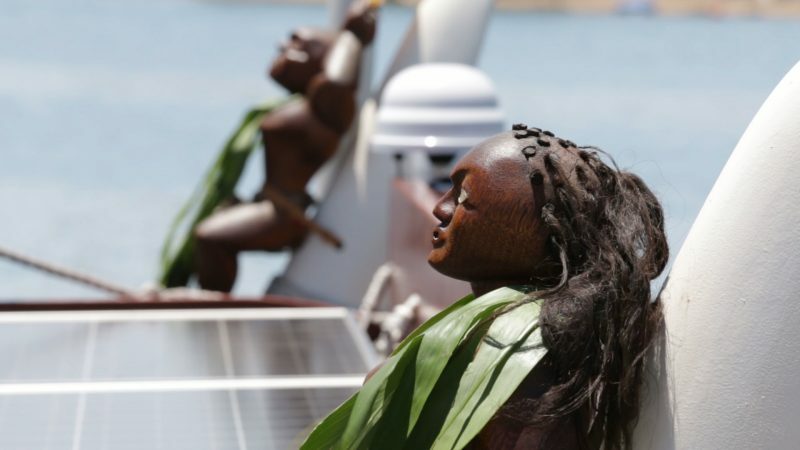 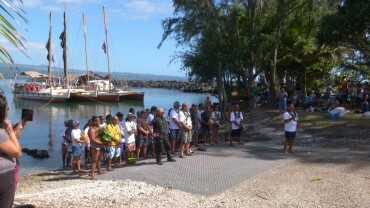 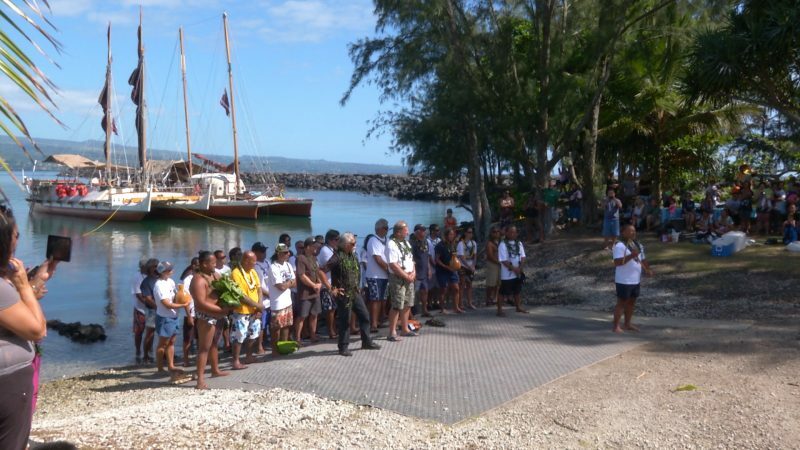 Worldwide Voyage crew members visit Fare Hape, home of the Tahitian voyaging canoe Faʻafaite.